PUNE, India, September 15, 2017	(Newswire.com) - In this competitive world, everyone is debonair. Everyone is connected with the world with the online platforms. With the world becoming technology freak, if one is not able to create his standing on the social platform, he loses the chance to beat the competitive market. Understanding the need of time and importance of this platform to promote business, Angular Minds a company which has been recognized Silicon India Magazine, one of the fastest growing technology magazines has come up with the most accessible and reliable AWS cloud and web solutions into the market. The company has been stated by Silicon Magazine to be one of the most reliable AWS cloud service providers in India. They have a record of delivering scalable and secure AWS cloud services with their adept team of AWS cloud solution developers and architect. By opting for a strategic approach, the team with Angular Minds outlines client’s enterprise IT maps and landscape with the expected cloud requirements. The company possesses the expertise in regards to the spectrum of AWS cloud services. 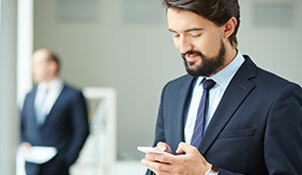 The experts with Angular Minds guarantee to provide the most customized, unique and customer-centric services and solutions in the field of AWS cloud service continuum which helps the companies in adopting for the cloud which best suits the business needs. The solutions with the company are on-demand and highly secure. 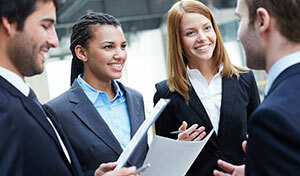 “The company has the highest success rate for performance,” the article reads the above. "Angular Minds recognized as one of the 10 most promising cloud solution providers 2017"
The company since 2011 has equipped itself with the complete expertise to ride the road to success. The company’s key focus is to use their expertise in the field to become the leaders in the market of AWS service providers in Asia. Angular Minds every day explores and studies the need of market and approach the competition in the most stirring ways each time. They have a tremendous record of providing services to the most renowned players in a variety of industries. Each time Angular Minds takes the challenge with more passion and confidence and delivers the most authentic and count-worthy results. 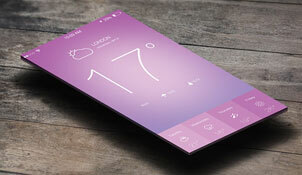 Their team has proved their worth by working out the most complex and highly demanding projects in no amount of time. If you are tired of nasty experiences with the web developers and designers then you should better turn your face from them and to Angular Minds. 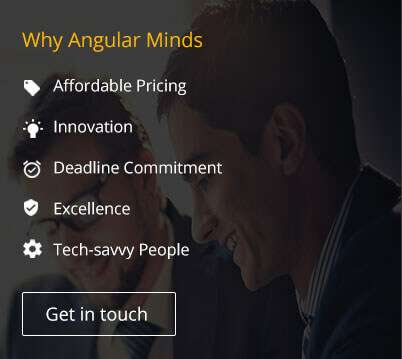 All you have to do is reach them through their website: www.angularminds.com or contact them directly. They will make sure that they have listed down all your requirements and work on your dream project like their own. Not only have this but clients with Angular Minds reported lifetime experience with them and on timely delivery of their products and services. The company has a record of working as per deadlines specified by their clients. 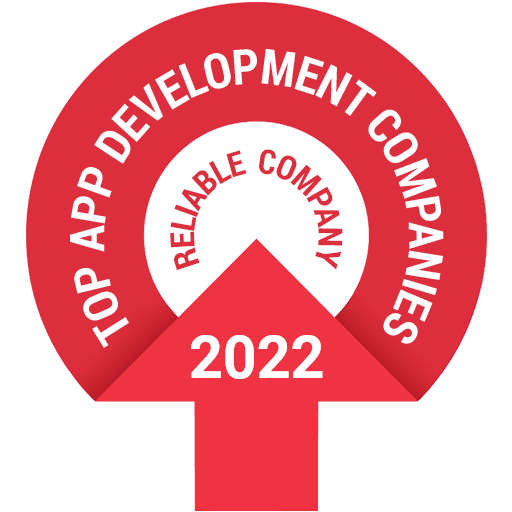 The company offers the largest variety of services available in the market which includes AngularJS Development Services, Mobile app development, Node.JS Development Services and AWS cloud services. The company offers web development and design services for almost all kinds of business and services. Their services are not only definitive but also affordable to a great extent. So, if you wish to see the pinnacle and imagine a glorious future of your company then waste your time no more and reach Angular Minds for ultimate solutions for your business problems.